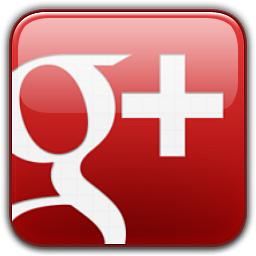 Office Modular Concepts showroom and warehouse is located just 15 minutes from Hurst TX. Whether your Hurst office needs a suite full of cubicles, desks, file cabinets or a conference room table with chairs the close proximity of our warehouse to your office means one-day delivery is many times possible. 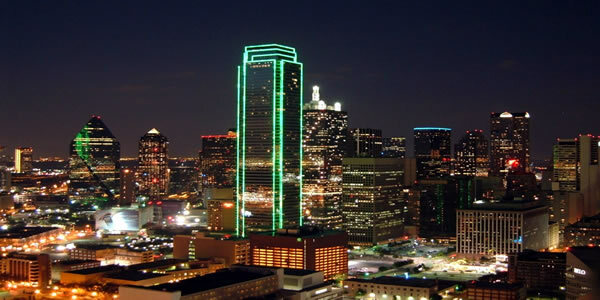 Ranked as one of the best Dallas suburbs, Hurst is part of the Mid-Cities a group of communities that includes: Bedford, Euless, Fort Worth, Richland Hills, North Richland Hills, Grapevine, and Colleyville. 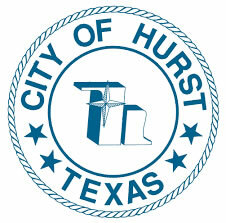 Hurst area zip codes: 76053, 76054. Bell Helicopter, one of the world’s largest aviation manufacturers is located in Hurst. 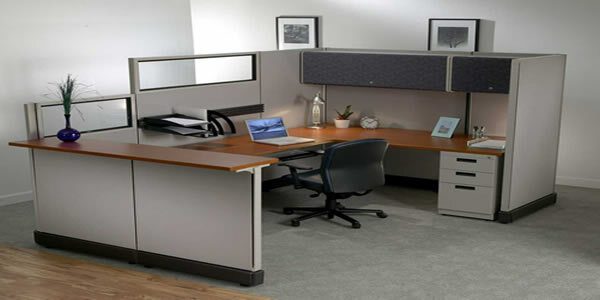 Office Modular Concepts proudly serves business all over the Dallas / Fort Worth metroplex with our used office furniture warehouse in Farmers Branch.